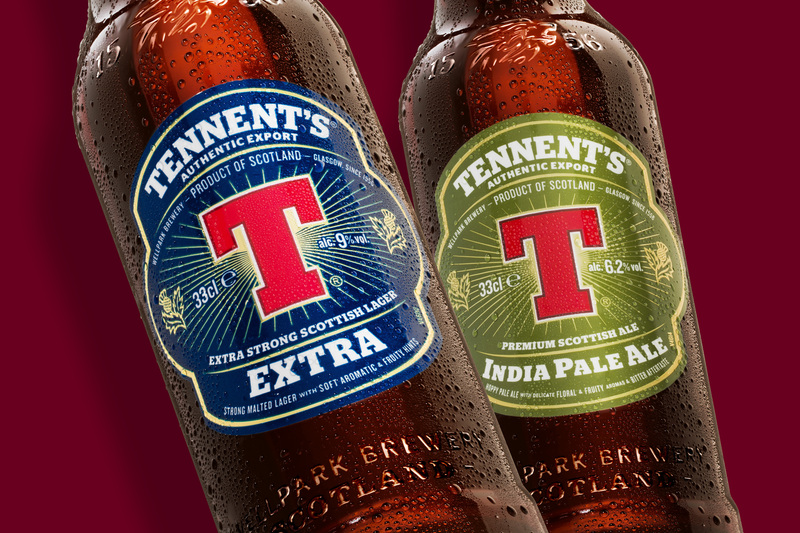 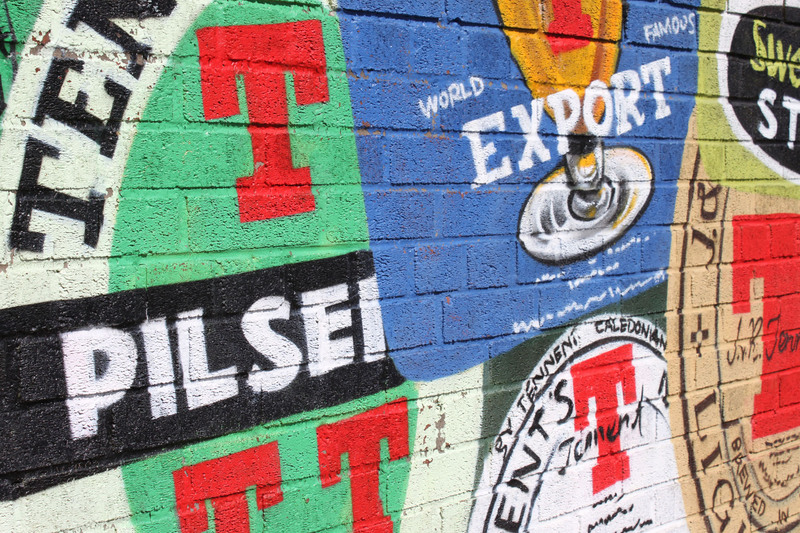 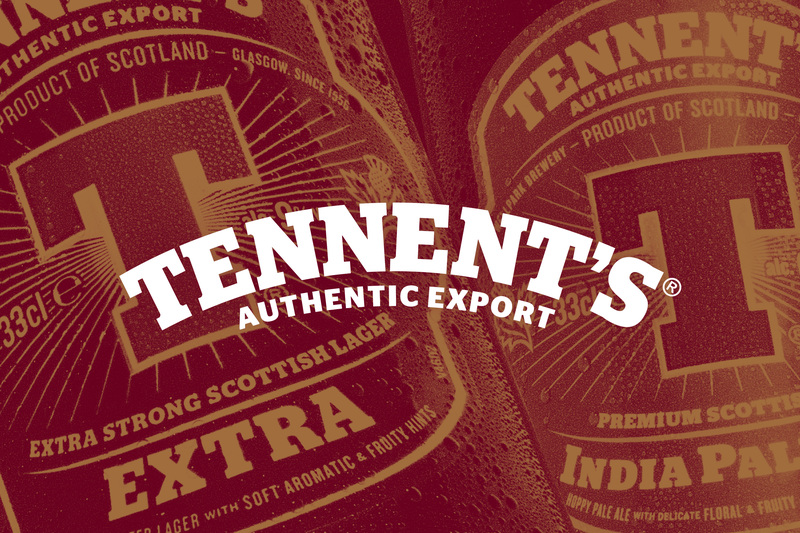 Tennent's Lager wanted to take their existing export range that had found success in Italy and reposition it to better reflect it's heritage and quality ahead of expanding it's distribution throughout Europe and beyond. 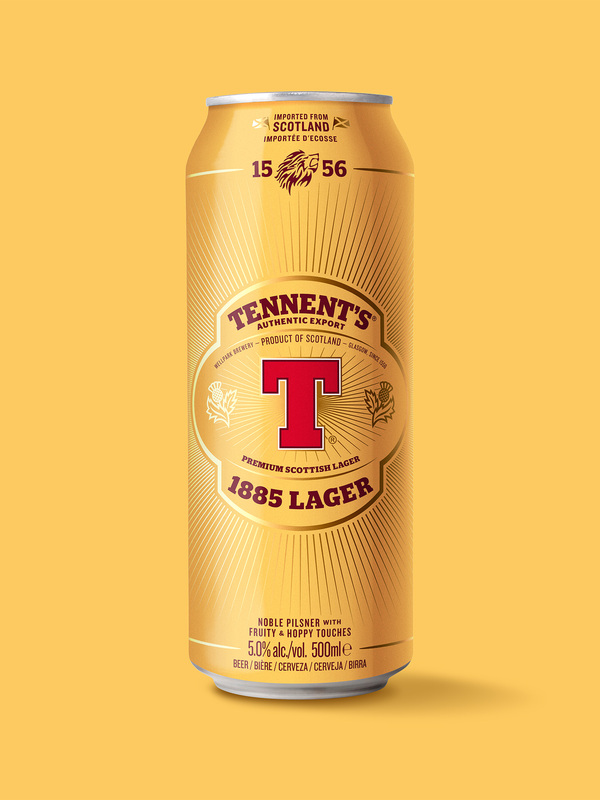 In the UK, Tennent's is known for it's pilsner lager. 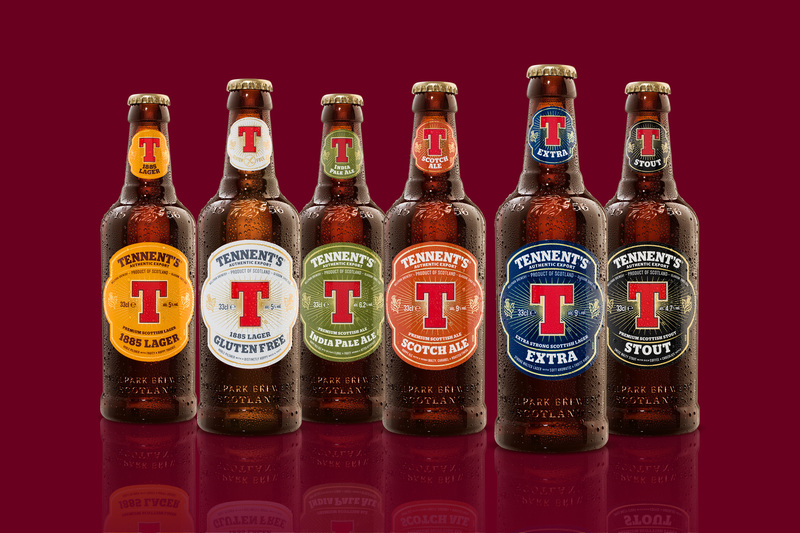 However in Europe they distribute a wider range of beers including ales, stouts and an award winning gluten-free lager. 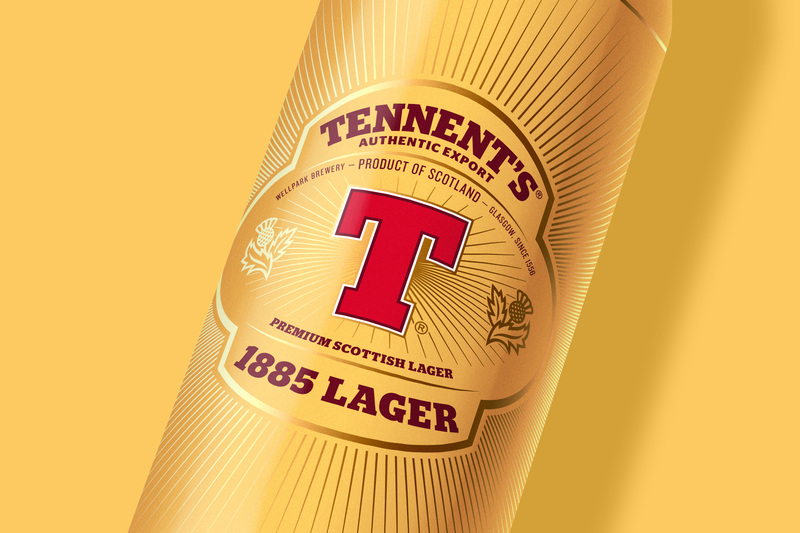 The refreshed packaging was designed to reflect the brand's heritage and position it as a premium offering, distinct from standard lagers. 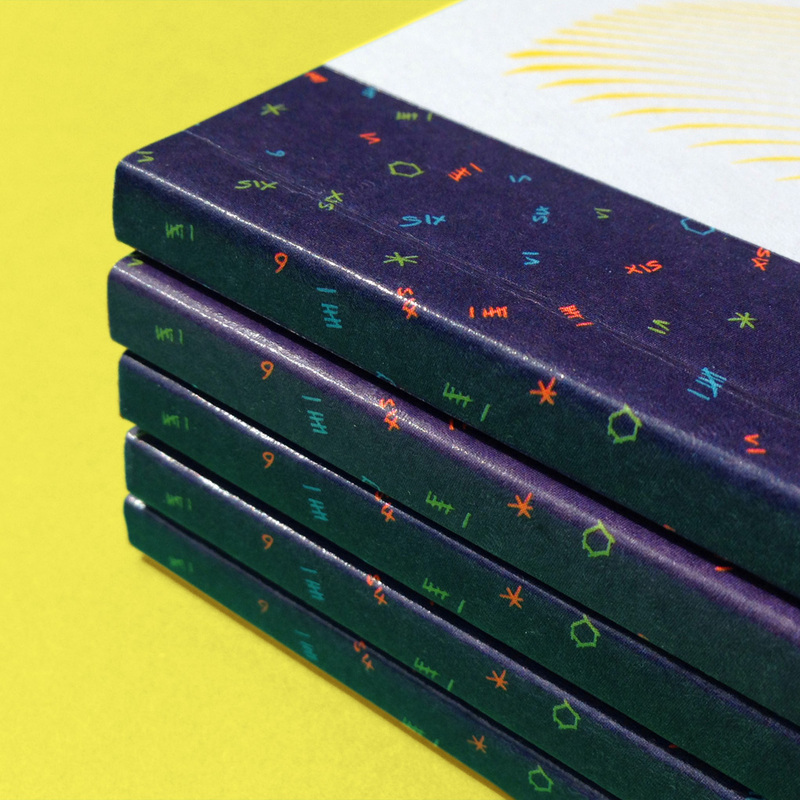 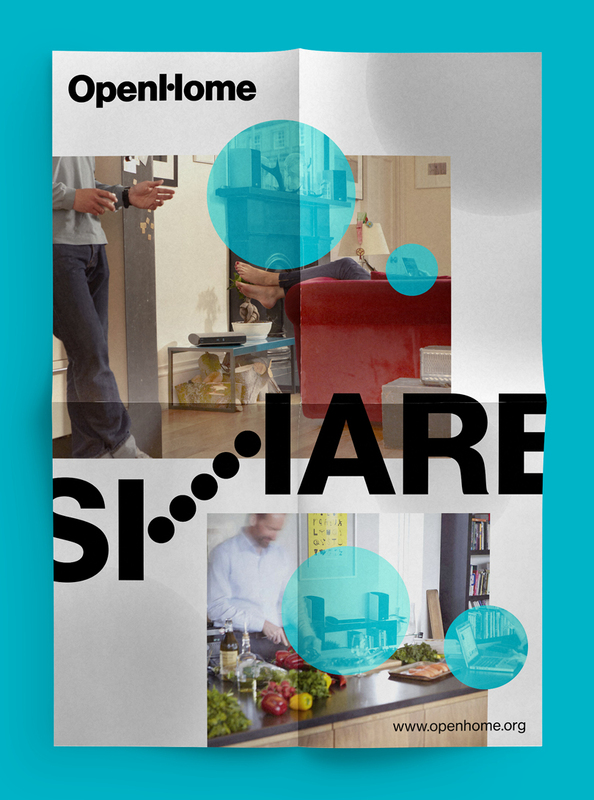 Designed at D8.